Home / Stock Picks / Stocks to Buy / Look for Prospective Suitors to Call On Lions Gate Entertainment Corp.
Lions Gate Entertainment Corp. (USA) (NYSE:LGF.A,)(NYSE:LGF.B) is seeing a move upward on the approved merger of AT&T Inc. (NYSE:T) and Time Warner Inc (NYSE:TWX). With takeover approval, Lions Gate stock has gained interest on the theory that it too will become a takeover target. Media providers have targeted content companies to boost earnings amid declining profitability in their core industries. Both the size and the apparent low price of Lions Gate stock make the company an obvious acquisition target. To be sure, the AT&T-Time Warner merger represents a departure from the government’s recent philosophy. Since President Trump took office early last year, many mergers have struggled to gain approval due to fears of market dominance. Now, with a judge overruling the Justice Department, other mergers will likely occur. How this round of mergers ultimately plays out remains unclear. However, Lions Gate stock owns assets that should gain interest. At a market cap standing just over $5.2 billion, the company is priced at a level that bigger names could easily afford. Moreover, given the media content owned by Lions Gate, a buyer will gain much for such a purchase. 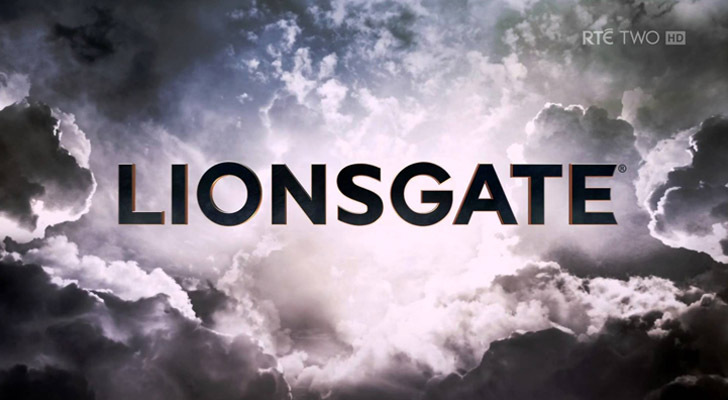 Lions Gate owns the Starz cable network, as well as a part-ownership in Pop basic cable network. Also, its movie library comprises over 13,000 films, including films as Dirty Dancing and The Hunger Games: Catching Fire. 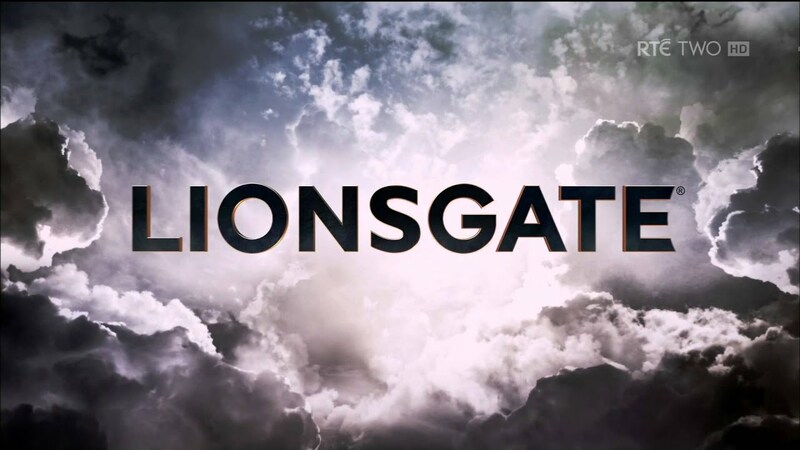 Lions Gate also owns TV programs such as Will & Grace, Weeds, and Mad Men. One can easily see why Lions Gate stock rose following the merger. The question for Lions Gate stock centers around who would its prospective merger partner become? Many companies have begun the process of targeting companies. Walt Disney Co (NYSE:DIS) has a tentative agreement for most of the assets owned by Twenty-First Century Fox Inc (NASDAQ:FOXA)(NASDAQ:FOX). Comcast Corporation (NASDAQ:CMCSA) has also placed a competing bid for FOXA. Likewise, Comcast has also expressed interest in SKY PLC (ADR) (OTCMKTS:SKYAY). T-Mobile Us Inc (NASDAQ:TMUS) also stands as a less likely suitor. Between the pending acquisition of Sprint Corp (NYSE:S) and a costly 5G network buildout, it will likely have little capital available for such a purpose. Moreover, unlike Verizon Communications Inc. (NYSE:VZ) and AT&T, T-Mobile sells wireless service only. Speaking of Verizon, as AT&T principal competitor, it will likely receive attention in this regard. Verizon acquired the internet business of Yahoo! in 2017. However, since that does not compare in size to AT&T-Time Warner, Verizon will likely seek more content. Another company that could express an interest is Netflix, Inc. (NASDAQ:NFLX). Though large in market cap, NFLX operates with a thin protective moat. What little moat Netflix enjoys comes from programming it created. Still, with Disney creating its own streaming platform, much of its programming will leave the service. At $5.2 billion plus a premium, buying Lions Gate would give Netflix a significant amount of added content at a price it can afford. However, Amazon.com, Inc. (NASDAQ:AMZN) could attempt a takeover for the same reasons. Such a bidding war would benefit holders of Lions Gate stock and add a valuable asset to the winning media company. The success of the AT&T-Time Warner merger makes Lions Gate stock an obvious target for acquisition. With its low market cap and vast media library, larger companies who need the content will likely attempt to snap this up. If a bidding war developed, it could bring massive profits to current Lions Gate stock owners. Hence, investors might want to take an interest in Lions Gate stock before larger players follow suit. Article printed from InvestorPlace Media, https://investorplace.com/2018/06/look-prospective-suitors-lions-gate-stock/.